I was delighted to see Chelsea’s fishbowl quilt, Rachel’s starry night version, Pamela’s great improv work and Katy’s heart quilt. Thanks so much for showing us all of these wonderful quilts. Awesome book!! Thank you for chance to win a copy! 🙂 Fox Hunt is sooo cool! Started following Mama Spark’s World by e-mail. Thanks for introducing me to her. I love her cat blocks! 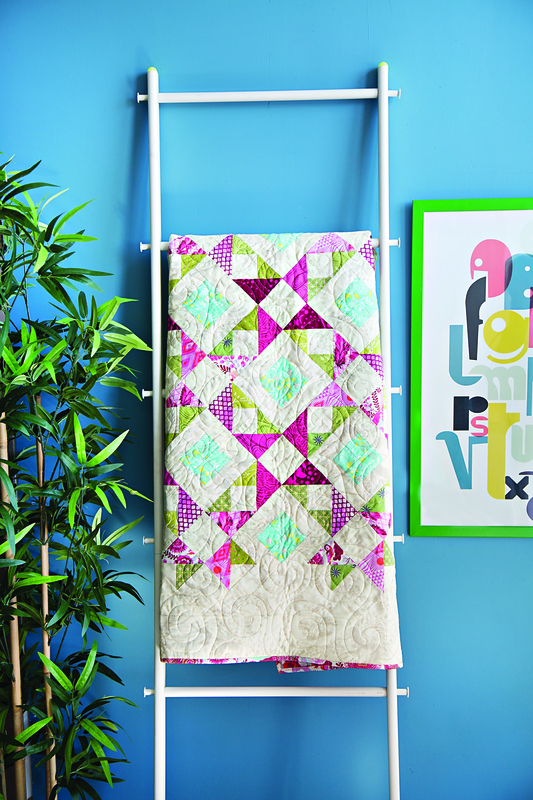 Love the quilts in this book!!!! The patterns look like a lot of fun! 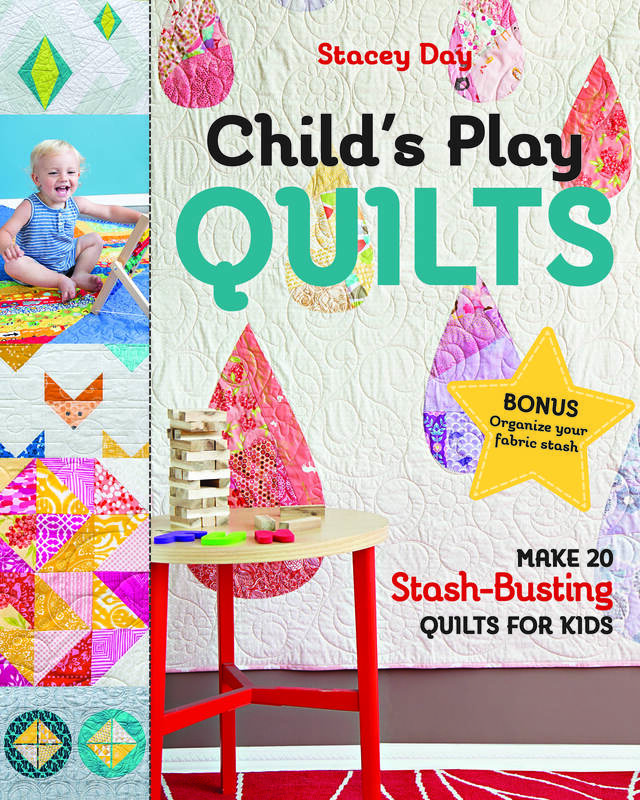 I’d love to make some of your quilts included in the Child’s Play Quilts Book. Love these designs! I have 4 kids under 5 yrs old. Always looking for kids’ quilt designs! 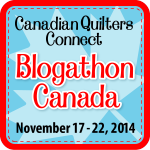 I’m a fellow Lower Mainland quilter. 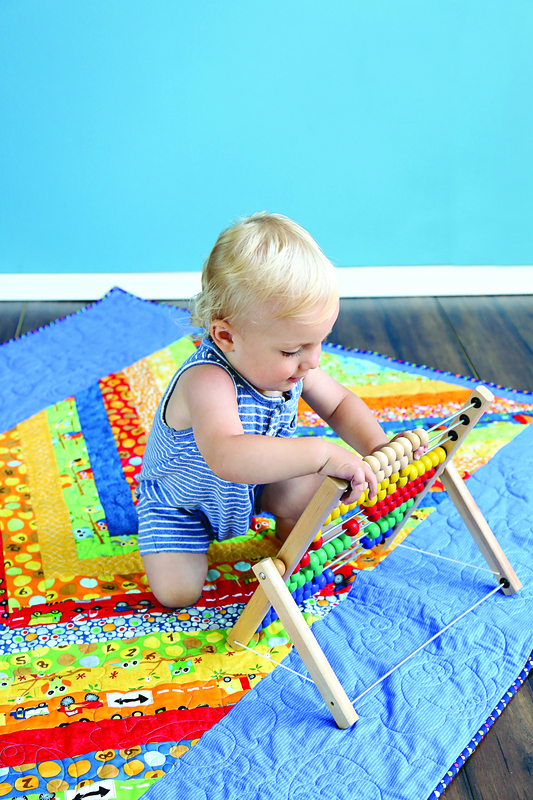 I am trying to find your pattern for the awesome True Colours Bargello quilt I’ve seen online. I don’t want to buy the entire kit from Craftsy(too $$$), which is the only place I’ve found it. Can’t see in on the Free Spirit website either. PS: Your book looks great!